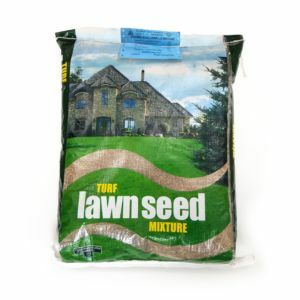 Enviro Eco-Lawn Seed 50 lbs - Solacity Inc.
Less Mowing! Less Watering! Less Fertilizing! Save time, money & the environment with Solacity’s Enviro Eco-Lawn! For those that prefer less mowing and are looking for an alternative to a regular high-maintenance lawn we have the solution: Enviro Eco-Lawn! 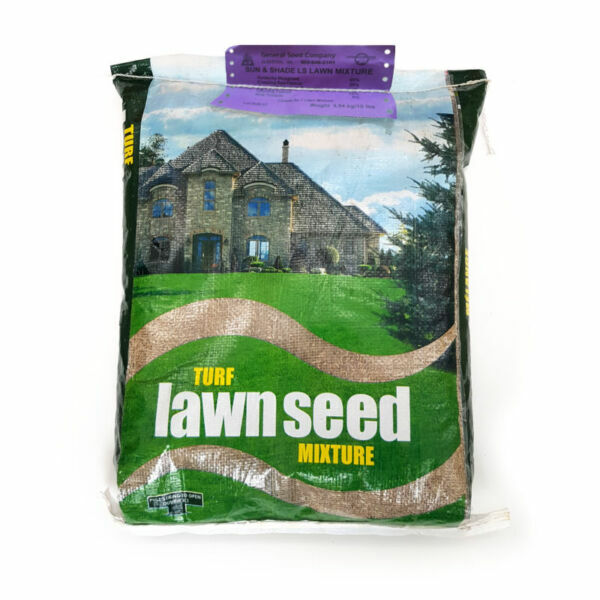 Eco-Lawn is a carefully selected mix of very hardy fescues and perennial rye seeds. Due to their larger, deeper root system they form a much more resilient lawn once established vs. a regular lawn. Much less water and fertilizer are needed. It grows slower than regular lawn as well, and therefore does not need to be mowed quite as often. You can have an environmentally friendly beautiful lawn that requires less effort! When mowed it looks like a regular, beautiful lawn. For those looking to naturalize their lawn; Enviro Eco-Lawn grows to around 8″ and then gently weeps over, creating a natural, soft-looking lawn that does not need to be mowed if you do not want to. Due to its slower growth and less invasive growth habit Eco-Lawn also combines well with wildflower seeds to create a beautiful wildflower meadow. Perfect for around the cottage! 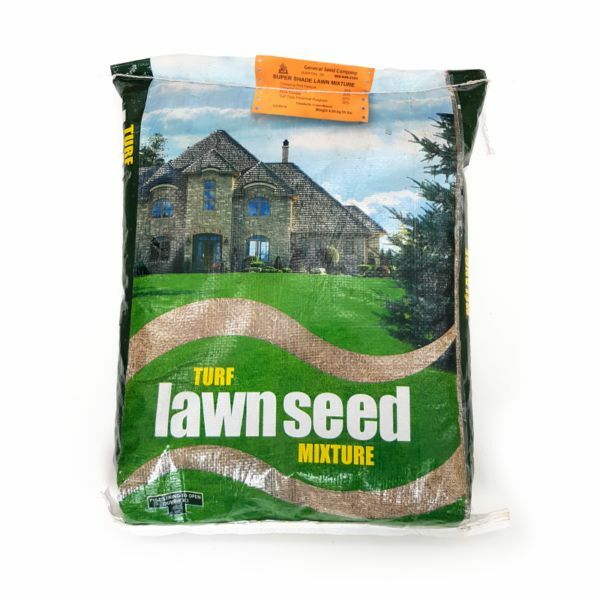 Eco-Lawn takes a little bit longer to get established vs. regular grass seed, and a few more seasons of overseeding may be needed before you get a lush, dense lawn. It is well worth the effort though. Spread rate is 200 sq. ft. per lbs. for seeding, and 400 sq. ft. per lbs. for overseeding. If you visit our Kemptville shop you can admire Eco-Lawn for yourself. We have a large patch growing besides the building. No more overpriced grass seed! Solacity provides top-quality seed mixes at affordable prices! Check out our mixes, we only include premium perennial grasses, and do not incorporate (cheap) annual rye grass that disappears after the first season. This fine fescue that is quick to establish, and well-suited for poorer & dry soils with reduced fertility. 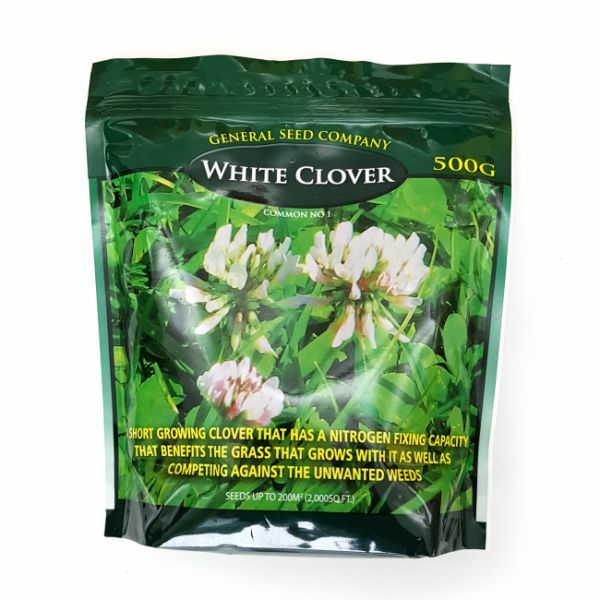 It grows well in sun and partial shade conditions and has good salt tolerance. The ‘creeping’ in its name indicates its spreading habit, repairing and filling in bald spots. Creeping Red Fescue has a dark green colour, much like bluegrass, and our mix is endophyte-enhanced for increased resistance to many insects and improved stress tolerance. It has excellent heat and drought tolerance and unparalleled disease resistance, scoring high against Dollar Spot, Red Thread and Summer Patch. Compass is a bunching grass with unsurpassed turf quality. Its dark green color and excellent turf density make it a very attractive chewings fescue. It is shade tolerant and performs well under drought conditions, suited for areas with reduced irrigation. Compass has excellent disease resistance, scoring high against Summer Patch and Red Thread. Hard fescues are bunch forming grasses that are among the most heat and drought tolerant of all fine fescues. Heron forms an attractive, dark green turf requiring minimal water and fertilization, and grows well in both sun and shade. Heron greens up quickly after the winter, and has exceptional Snow Mold resistance. Hard fescues are slow growing, reducing or eliminating the need for regular mowing. Heron works very well in mixtures with bluegrass and rye grasses. Sheep Fescue is bunch type grass that is low growing with a deep blue-green colour. One of the hardiest of fine fescues, it is slow growing, and extremely drought and heat resistant. Sheeps fescue is a low-maintenance grass, it needs little or no fertilizer and has low water requirements after establishment. Fully grown it is only 4 to 8″ tall, resulting in very low mowing requirements. Sheeps fescue is moderately shade and salt tolerant, it does not like wet sites. Sheeps fescue is resistant to all common turf diseases. Sienna LS Perennial Ryegrass is an endophyte-enhanced patented grass that stands up to intense wear. This grass is used for sports fields and golf courses. The “LS” stands for lateral spread; giving this grass an unparalleled spreading habit through rhizomes that repair and fill in bald spots. Sienna has a dark green colour, dense sward, and fine texture. It has excellent appearance and disease resistance.